can be added distance and less deviation offline. There’s a win. Never mind the 39 extra yards, the tee shots were straighter. 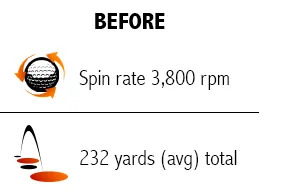 Bringing down spin also reduces the amount of deviation in ball flight. There’s a Driver DNA – ball speed, launch angle, & spin rate. 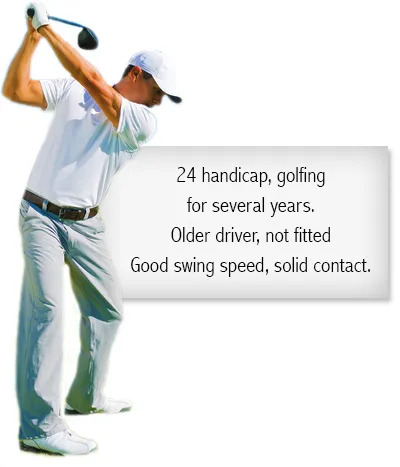 We need to match those when fitting you for a Driver. 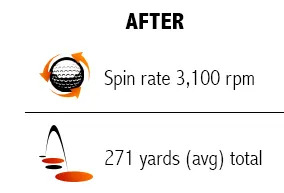 How close is your Driver to your Launch DNA now? Do you have 20 yards or more of performance in the right DNA? Come and see us. Let’s unlock your potential to thrill.